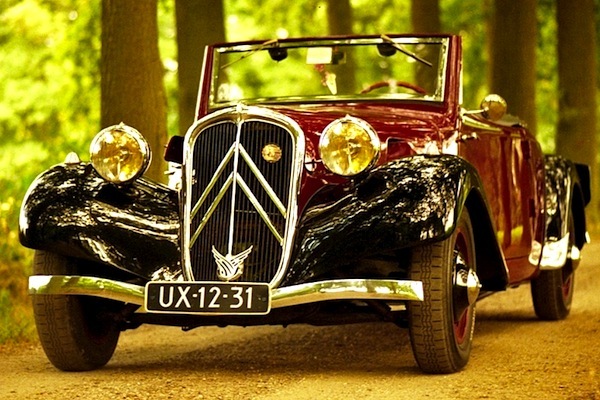 After a few wobbly years affected by the Great Depression (no frank growth since 1930), the French new car market is in great shape in 1936 at +17% to 190,167 registrations, also the highest annual volume since 1930. This includes 168,429 private cars (+19%) and 21,738 trucks (+3%). 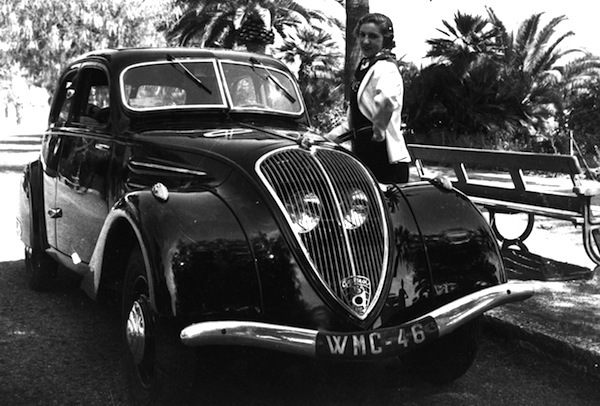 Still no brand data, but if I had to bet I would on Citroen and its Traction Avant which I see take 25% of the private car market at around 42,000 sales. The Peugeot 302 launches in 1936 and will be produced at 24,216 units up until 1938. France July 2012 UPDATE: Peugeot 208 already in pole position!